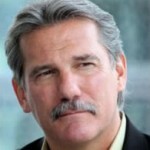 Below is a video link that will bring you to our next trade candidate. 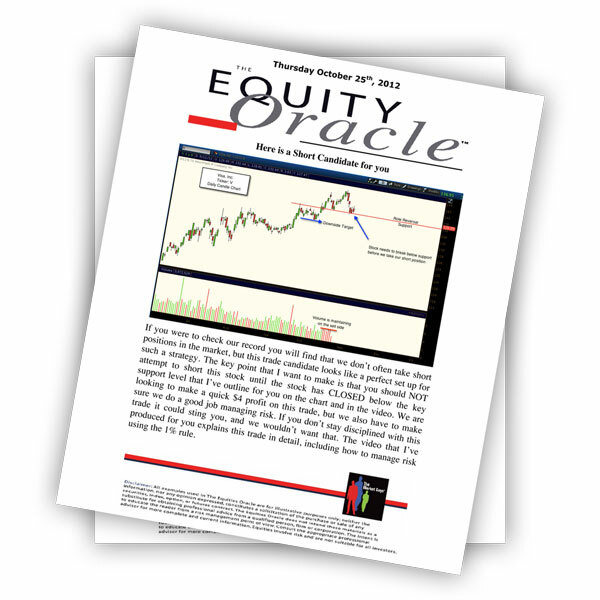 As I mentioned in the PDF document, this stock follows along with the technical signals very nicely. 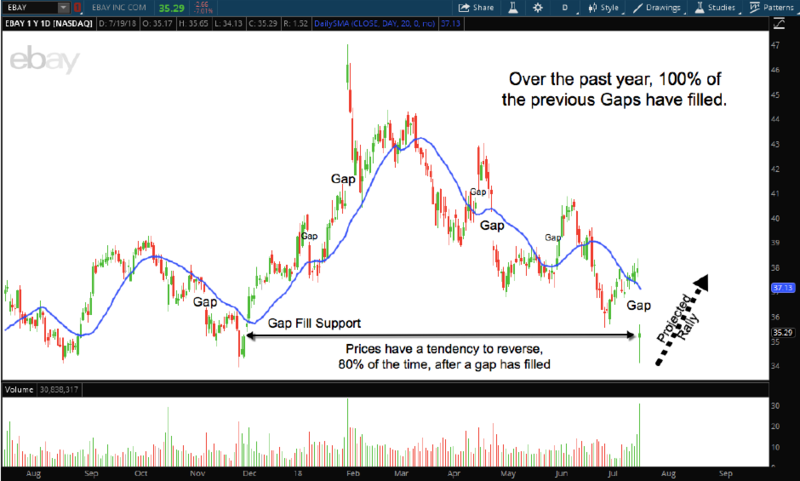 I’ve had a lot of success with trades using our Gap Trading Strategy and this stock falls right in line with the way we trade the gaps. It’s important that you remember to set your stop immediately after you get into the position. Finally, be sure to reserve your seat for the next Open House Q&A which will take place this coming Monday at 8pm ET. I’ve provided a link to our registration page below so you can save your spot. 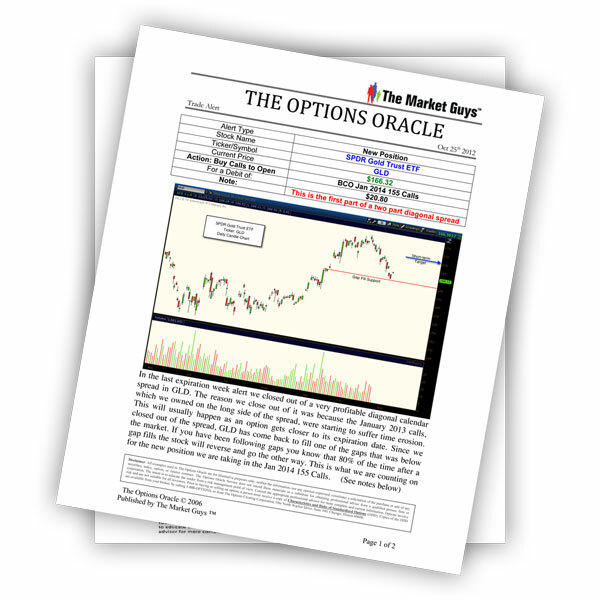 To gain access to the PDF download and video, sign up for an Equity Oracle Subscription!